A War hero has seen his story inspire a book - after an author read about him in the Nottingham Evening Post. John Evans survived after his Halifax bomber was shot down behind enemy lines during the Second World War. He told his story in the paper in 2006 and now his wartime experiences have been put into print once again, in a book by Welsh author Greg Lewis. John, front row, middle man. 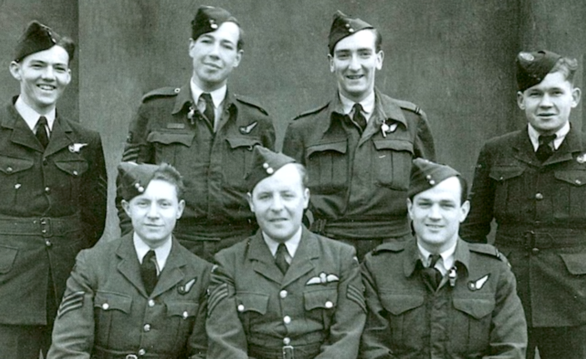 In 1944, Mr Evan's RAF bomber was shot down from the sky above Nazi-occupied Belgium. 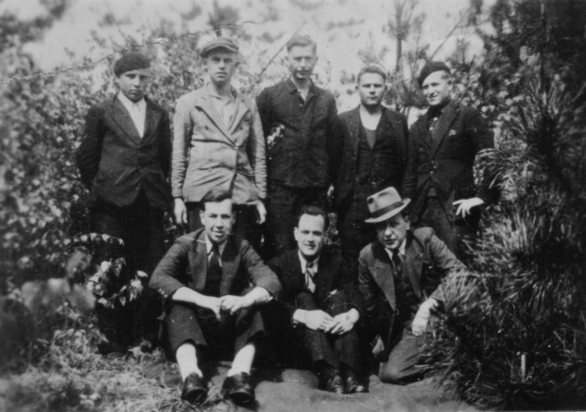 It was only thanks to help from members of the Belgian Resistance that he survived in the country for 114 days, before being rescued by American forces. 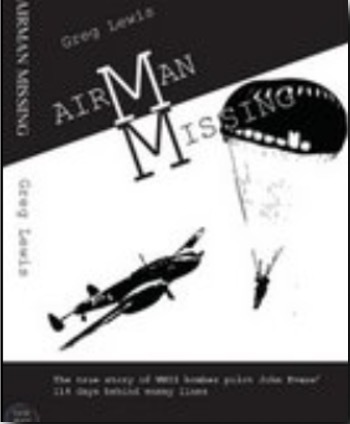 Airman Missing, published by Newman Books, tells the true story of Mr Evans's experiences during those 114 days. The book was launched in April 2008 at The Stratford-upon-Avon International Festival of Literature today, with Mr Evans as special guest. 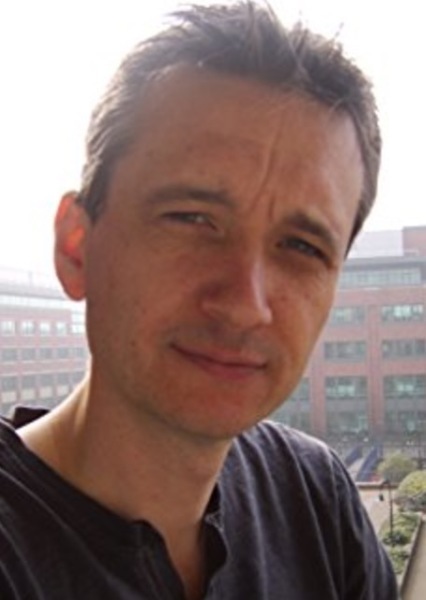 Originally from Wales, Mr Evans has lived in Calverton for ten years. The World War II veteran said the offer of a book about him had come as a surprise, but he was happy to have his experiences put into print. He said: "I've engaged with the author since the article appeared in the Nottingham Evening Post. He has been through all my wartime logbooks and records. It came out of the blue, really. I was very pleased with it - it's a good account, really. I think it's important to remember because it was a vital part of this country's history and anything that keeps that alive is a good thing. I think it's well justified." Since his safe return home Mr Evans has visited Belgium several times to trace the people who saved his life. He said: "Getting in touch with people who helped me - that has been hugely rewarding. We have managed to find about eight of them. Going out there and finding them and meeting them has been a hugely rewarding experience."